The pyle national connector is a device to provide a sealed connection from the flux detector head to another bulkhead. 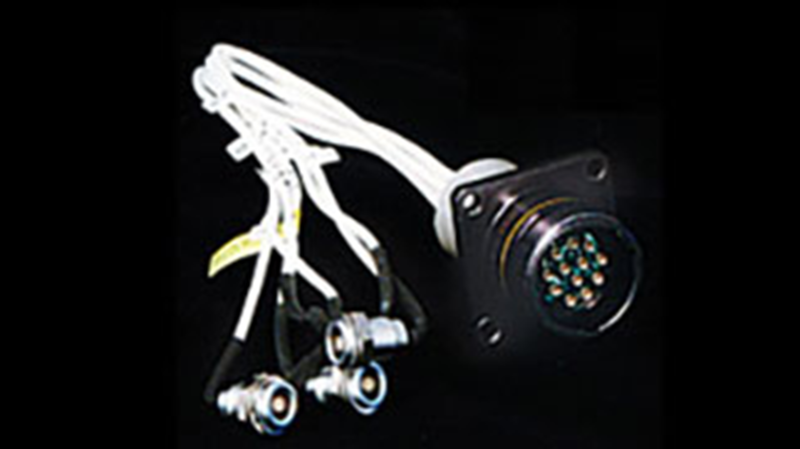 A number of different connector configurations are available, depending upon our customers’ unique application. Differing configurations ensure that SDS1 and SDS2 connectors cannot be incorrectly installed.